Enjoy your outdoor living space in the Texas heat! 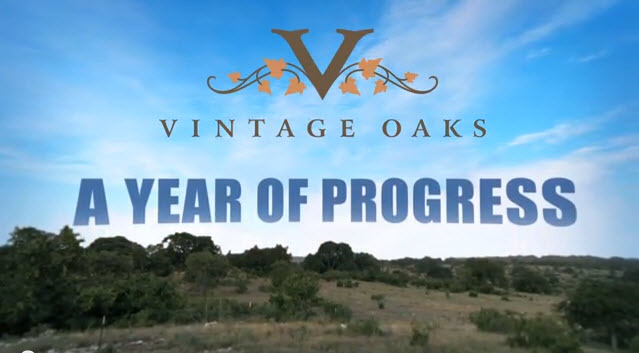 So you’ve found that perfect piece of land on which to build your Texas dream home. Now the trick is making sure you can make what’s in your home as spectacular as the home and land itself. Summer Fun in Texas For The Whole Family! School’s out, which means that in a matter of weeks (or days) your kids are going to utter those two magic words: “I’m bored.” There are fun things to do in Texas all year long, but in the summertime, opportunities for summer fun in Texas are ramped up. 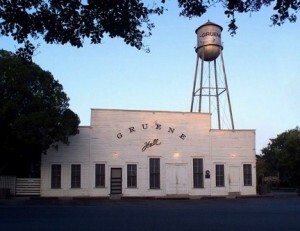 Gruene: One of Vintage Oaks’ Favorite Things! Living in the Texas Hill Country—and, especially living in New Braunfels and Gruene—means living a full life. Here, great real estate values, unmatched land buying opportunities, and incredible dining, entertainment, and recreation converge among amazing natural beauty. 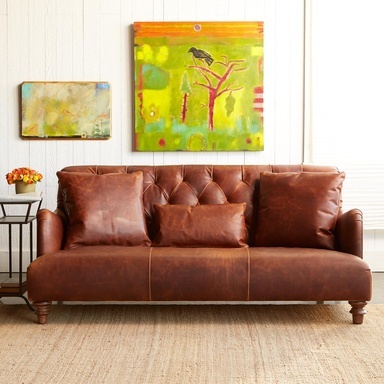 Thinking about going “green” in your home? 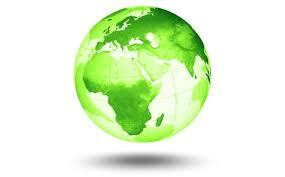 Being “earth-friendly” goes beyond the recycling and solar power energy, it starts in your home. Now with summer in full swing, this is the best time to start making these changes in your home. When people consider undertaking a remodeling project, they might think about sawdust, noise and an attractive result. What they should think about before that is the all-important planning phase, say remodeling professionals. The steady influx of out-of-state transplants, along with stronger than average employment growth, should keep the housing and apartment sectors in Texas strong, a report from the Dallas Federal Reserve concluded. Thinking about buying land to build a new home on? You've picked the right place! 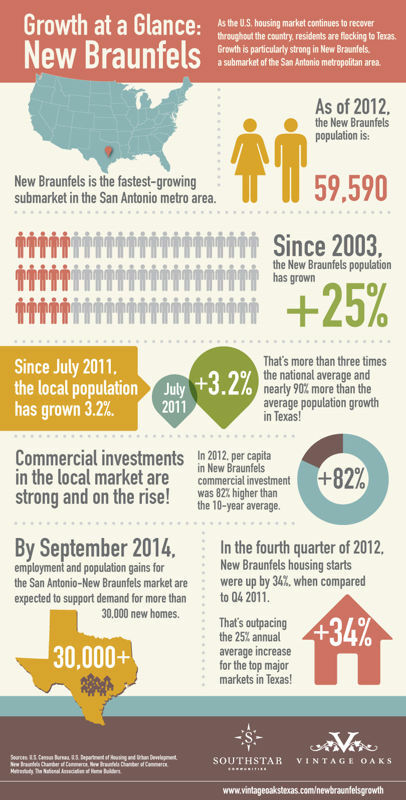 Texas is one of the top places to live, work and play. There are many benefits to buying land, but specifically in Texas. 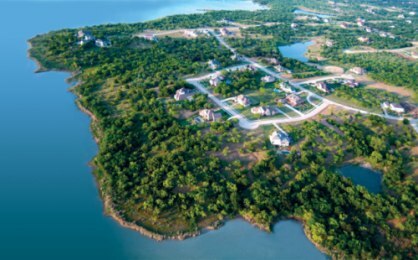 With the wide range of options, waterfront, countryside, ranch settings, you can find your ideal place to settle down in our community. The price tag is $2 million for a giant in-home screening system.